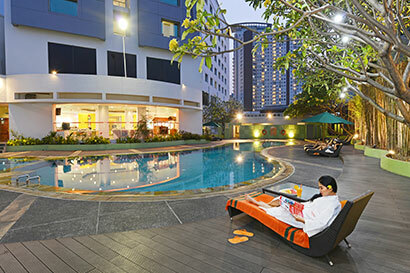 Open at 06.00 AM - 09.00 PM, get fun activities and relaxation for you at the pool with size 133 sqm for adult and 6 sqm kids pool. Enjoy our Spa and Reflexology with De Gucci Spa and find a lot type of treatments. 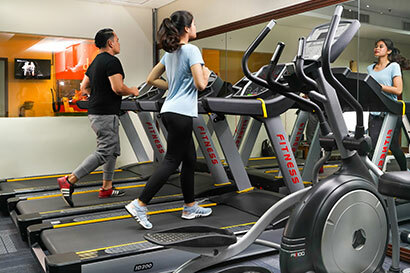 In 72,9 sqm, our Fitness Center from Giri Loka provide a lot of gym facilities that you need to make you fresh and healthy.